Martin Mueller brings a substantial background in human resources to the role of Managing Partner. He worked in the discipline for more than 20 years, serving in global executive positions. 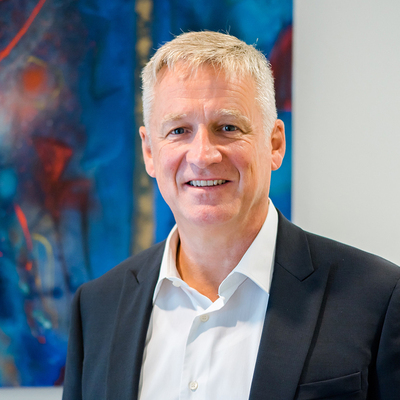 As a member of the Financial Services and CEO & Board Services practices, Martin applies his skills in talent strategy and change management to help clients plan and build strong teams, capable of moving their businesses forward.